Loc Nguyen, 21, was arrested Wednesday on campus and has been booked into the Santa Clara County Main Jail. A San Jose High School assistant badminton coach has been arrested on suspicion of having an inappropriate relationship with a 15-year-old male student, police said. 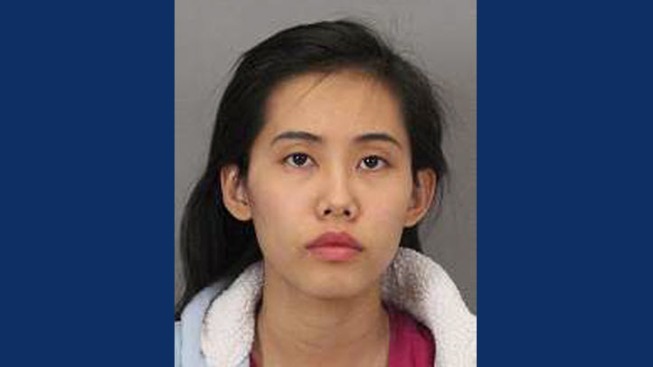 Loc Nguyen, 21, was arrested Wednesday on campus and has been booked into the Santa Clara County Main Jail. Police said the coach was arrested for allegedly annoying or molesting a child under 18. The San Jose Unified School District said Nguyen went through a full background check before she was hired in early February. The district fired the assistant badminton coach after she was arrested. School officials said they received information of inappropriate behavior and contacted police, who then started an investigation. Police are not saying how long she engaged in the alleged relationship with the student.